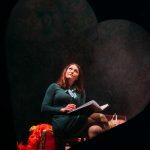 Belle was pleased to be a member of the devising company for REaD by Tidy Carnage. 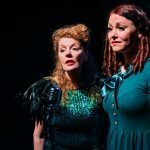 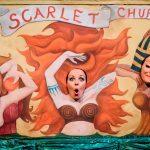 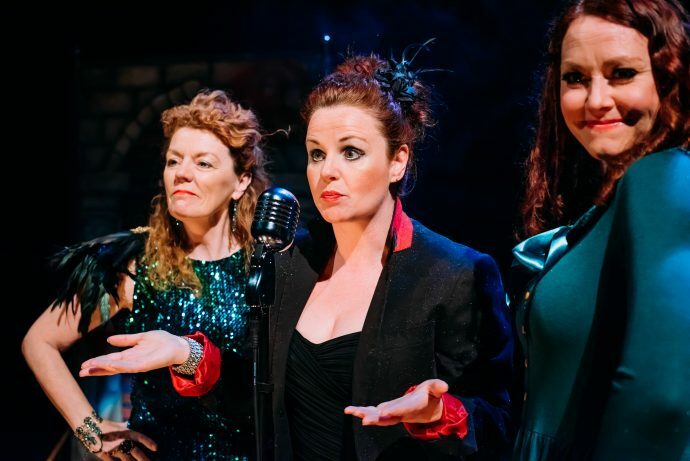 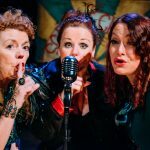 The red-headed cabaret-within-a-play toured Scotland in 2016. 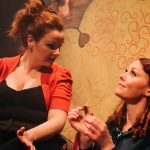 Directed by Allie Butler, with set design by Alice Wilson, Belle starred alongside Sarah McCardie and Linda Duncan McLaughlin as the youngest of a trio of underground fugitives, persecuted for their red hair. 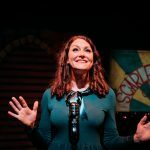 Previews: The List, All Edinburgh Theatre.